Workshops discoveries Meilleurs Ouvriers de France is a must of Silmo. Take part in the workshops of creation and shaping of mount and live a privileged experience during the 4 days when professionals Best Workers of France initiate you during sessions of 30 minutes. Then go to the discovery of the exhibition of works of competition and frames of creation and learn about the evolutions of the trade. 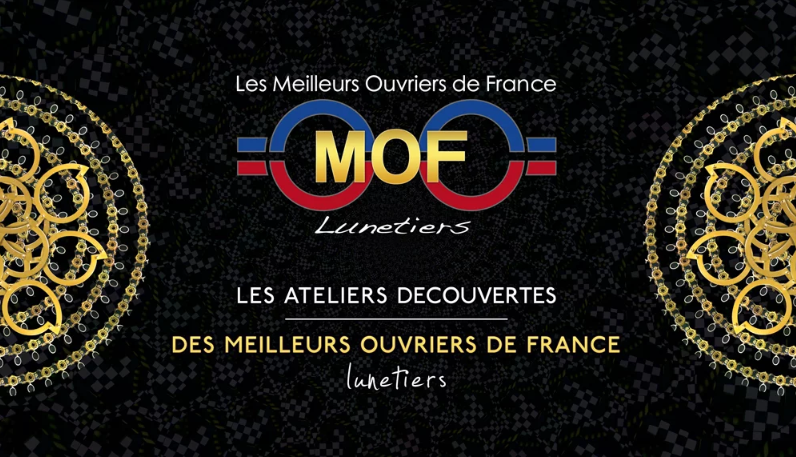 In the meantime, visit the website www.mof-lunetiers.com to find out more about the school's courses and the M.O.F. Lunetiers: facebook.com/mof.lunetiers to follow the event.